Colonel Donald H. Bott ’54, former executive director of the Lehigh University Alumni Association (LUAA) and lifetime Lehigh advocate, passed away on May 2, 2017, at his home in Tucson, Ariz., surrounded by his loving family. Col. Bott began his second career at Lehigh after serving in the United States Air Force for 29 years as a command pilot. During this time, he participated in 69 combat missions in Vietnam and was also stationed at HQ European Command, located in Stuttgart, Germany. Col. Bott was awarded the Legion of Merit with Oak Leaf Cluster, the Bronze Star and the Defense Meritorious Medal. Although Col. Bott’s role as executive director of LUAA was distinctly different from his first career, he led with the same intensity and drive. His determination, coupled with the fact that Lehigh was on the cusp of launching into a period of tremendous growth in the early ’80s, presented the opportunity to grow an alumni association that was one of the very best. Thad Turner ’61, a wrestling coach, went on to work as associate director with Col. Bott for more than 12 years. “Maybe it was his training in the service. He gave you a job to do and left you alone to do it. He respected those people who worked for him. I appreciated that," Turner commented. "Don was one of the best bosses I ever had, and an even better friend." 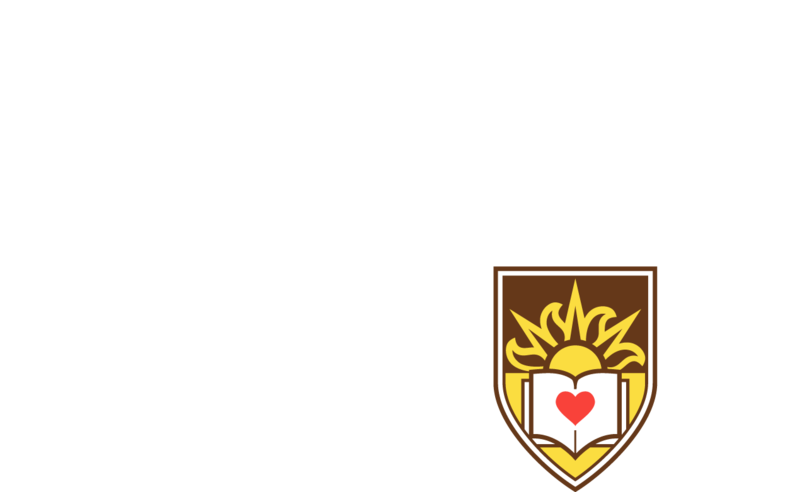 By the time Don retired from Lehigh in 1995, the university had reached a high in alumni satisfaction and participation. That year, 43 alumni clubs watched the Lehigh-Lafayette football game at telecasts and a record number of alumni took advantage of alumni benefits, services and events. He had also spearheaded the graduate alumni council, career counseling for alumni, alumni admissions outreach, the use of email, and the creation of several international clubs including the Hong Kong Club. In addition to serving as executive director, Col. Bott served as his 1954 class committee chair and class vice president. He received the Alumni Award in 2004 for his longstanding dedication and service to the university, the Eugene C. Grace Award, and the Paul J. Franz ’44 Award in 1994 for staff excellence and devotion. He was also involved in the Concert Band, the Glee Club, and the Choral Arts Club. Col. Bott’s love for singing led him to meeting his wife, Miriam Johnson, a beautiful co-ed from Moravian College, when they sang madrigals together. Col. Bott is survived by his wife “Mim,” son Chris and his wife Shelley Boyd, daughter Suzanne and son Timothy, granddaughters Emily and Haley, and many nieces and nephews, including Nikhil Bott, Lehigh Class of 2000. Services are planned for Arlington Cemetery and will be announced to the Lehigh community at a future date.